There are no comments for Tsu'ovi. Click here to post the first comment. 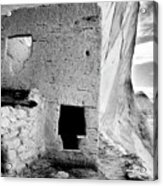 Roomblock and T-shape Doorways at Tsu'ovi (Inscription House Pueblo). Greetings! 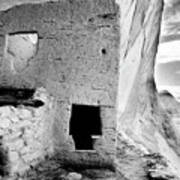 My name is Lyle Balenquah and I am member of the Hopi Tribe in Northeastern Arizona. As an archaeologist and River/Hiking Guide, I am fortunate to live and work among the varied landscapes of the American Southwest. 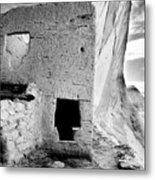 As you will see, most of my imagery focuses on subjects such as Archaeology, Indigenous Cultures and the Natural Environment. I also am an avid writer about these issues and you can find writing on my blog, "Angles & Momentum (Wordpress). The link is here: www.anglesmomentum.wordpress.com Thanks for looking at my page. I encourage all constructive criticism about my photographs and images. Have a Great Day! 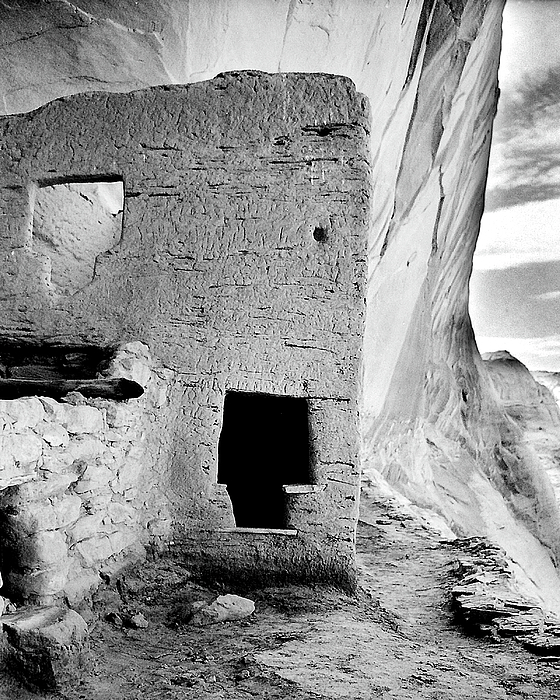 Lyle Balenquah, Hopi.